Ever since she was fourteen and living in New Jersey, Darlene Panzera dreamed of being a published author. Her dream was realized when she won the Debbie Macomber/Avon Books “Make Your Dreams Come True” contest. Since then, she has published several books in the Sweet Contemporary Romance genre. 1) Fiction First Aid (WriteCoach Lab) – Stuck in the middle of your novel? Need help with character development or a plot line? 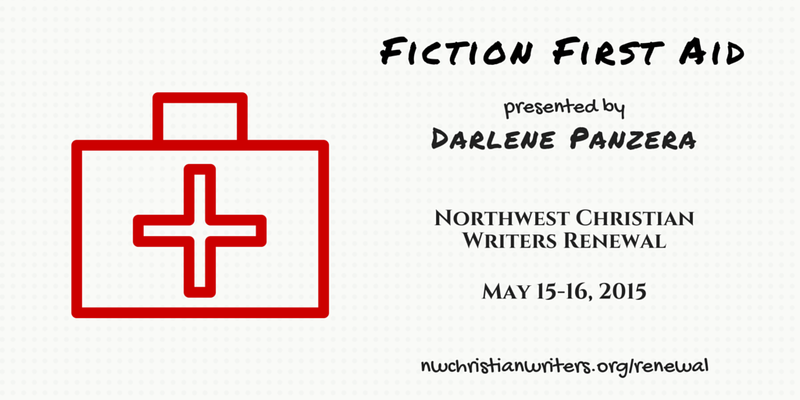 Bring questions, challenges, and even your WIP (Work in Progress), and multi-published author Darlene Panzera will help you brainstorm solutions. 2) Solid Story Structure (workshop) – The key to writing any great story begins with character. But after you create a three-dimensional cast, complete with specific views, motivation, goals, and personality traits . . . then what? Learning to develop solid story structure will help you keep your characters on track as they change and grow and make decisions that will affect the ultimate success of their story journey. Class includes story-structure templates and discussions on character arc. Writing buddies Darlene and Jeri first met at last year’s Renewal conference. 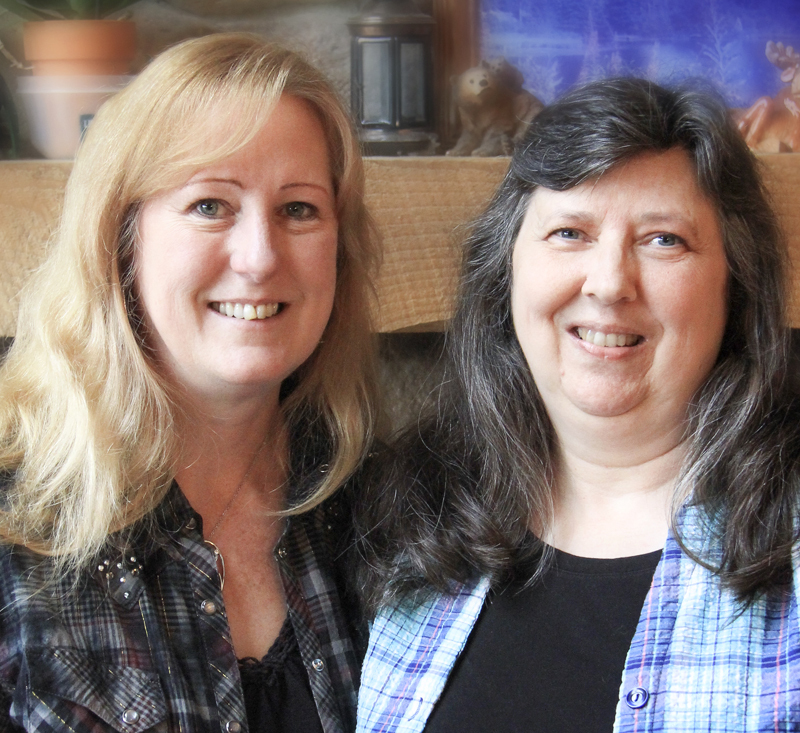 Jeri Stockdale met Darlene Panzera at the 2014 Renewal conference, and both Jeri and Darlene were excited to meet other attendees who were also from the Kitsap Peninsula. That led to the formation of the Christian writer’s group Penning on the Peninsula. 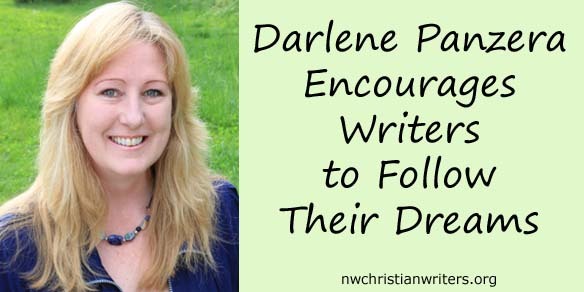 Because of her deep appreciation for Darlene as an author, teacher, and friend, Jeri volunteered to interview Darlene for the NCWA blog. Jeri: You are an author, speaker, and workshop presenter, as well as a wife and mother of three. What does a typical day look like for you? Darlene: I have to smile at this, because I do not think any day of mine is typical. To help me manage my to-do list and my time, I created a printable 5-by-8-inch Daily Checklist that I fill out each day and take with me wherever I go. Already printed on the card are my daily chores and activities, with room to add specific details. I also jot down the amount of writing time available that day and what I plan to work on. Highlighting my top three priorities helps keep me focused. Jeri: In what genres have your books been published? How do you want to expand or move forward with your writing in the future? Darlene: So far my books, novellas, and short stories have all been Sweet Contemporary Romance. But now I am working on a few projects that move into the Inspirational Romance market. Since the two genres are very similar, and I already thread Christian characters, values, and themes into my stories, I’m hoping my fans will cross the bridge along with me. I am also working on a children’s book cartoon series with my daughter, which features our two horses. Jeri: Have any authors been role models for you or has someone been an important mentor in your writing career? Darlene: Many have helped shaped my career, but I owe the most gratitude to Debbie Macomber, who picked my story to publish with hers in her 2012 release, Family Affair. Since then she has taken me to lunch and offered advice, but it is her own Christian spiritual journey on the road to publication that has inspired me most. Jeri: What brings you the most joy as an author? What message do you see coming through your stories? Darlene: I enjoy helping new authors learn to write. I pass along the message I’ve received and that I build into each of my stories—don’t give up. Persevere and fight the good fight. Because you matter. And God willing, your efforts can make a difference. Jeri: What secrets will you reveal in your workshop Solid Story Structure? Darlene: When I first started writing, the concept of plot baffled me. I had no idea how to rescue my characters at the end of their tumultuous journey and make everything work out okay. After years of study, I now know a novel doesn’t come together haphazardly. There is a system one can follow to lay the framework for a fully satisfying story that makes sense from start to finish. Come to the workshop, and I’ll share the secret. 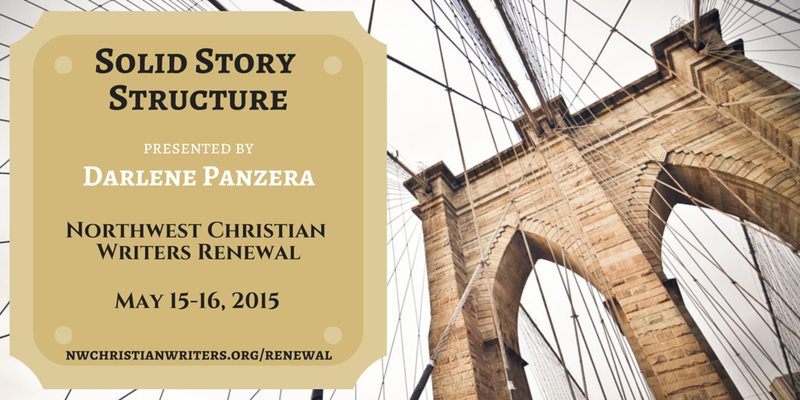 To learn from Darlene Panzera’s workshop and WriteCoach Lab, sign up today for the 2015 Northwest Christian Writers Renewal. Jeri Stockdale is a wife and mother of three. 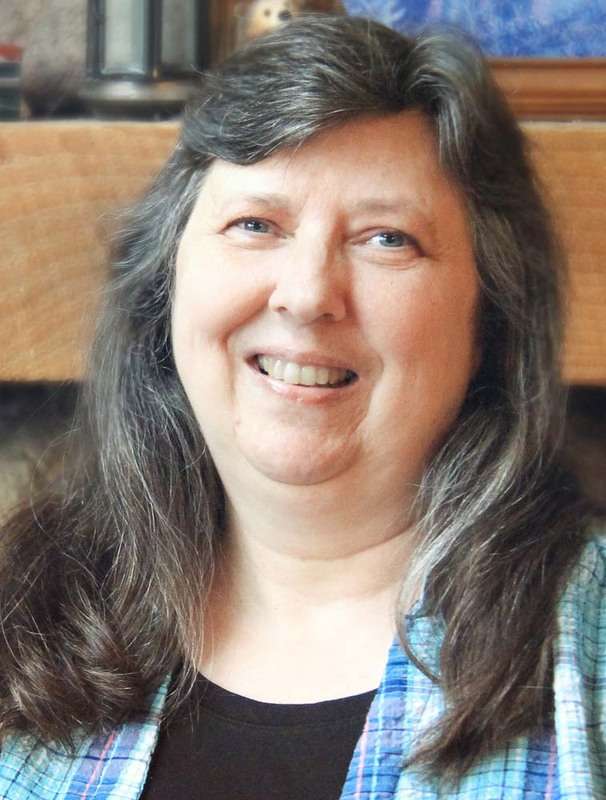 With a bachelor’s degree in Business Administration from Western Washington University, she worked for a number of years as a management analyst, where she loved doing research and writing reports and recommendations for management. She is passionate about discipleship, adoption, and homeschooling. A pre-published author, Jeri writes inspirational women’s fiction, historical fiction, and nonfiction articles and animal adventures.